Cabalen literally means a fellow Kapampangan. 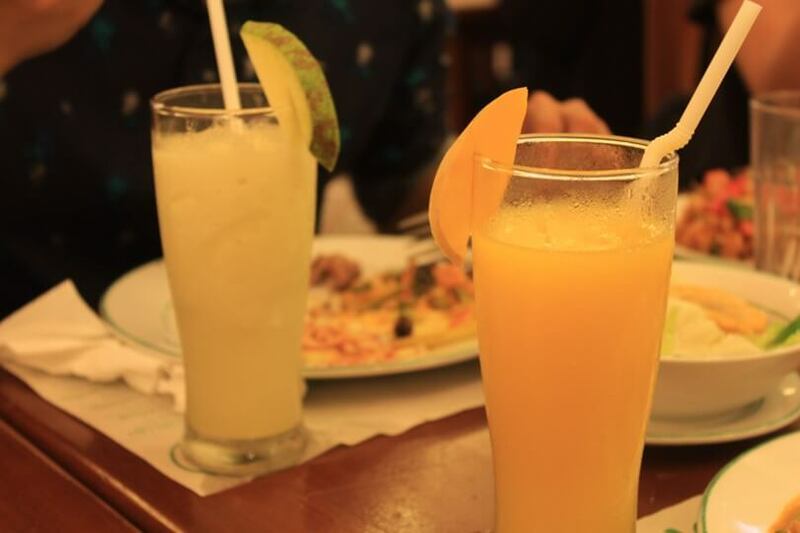 They are known as people who squanders on ingredients when cooking and they spend most of their time cooking and sharing sumptuous homemade dishes to their families and friends. 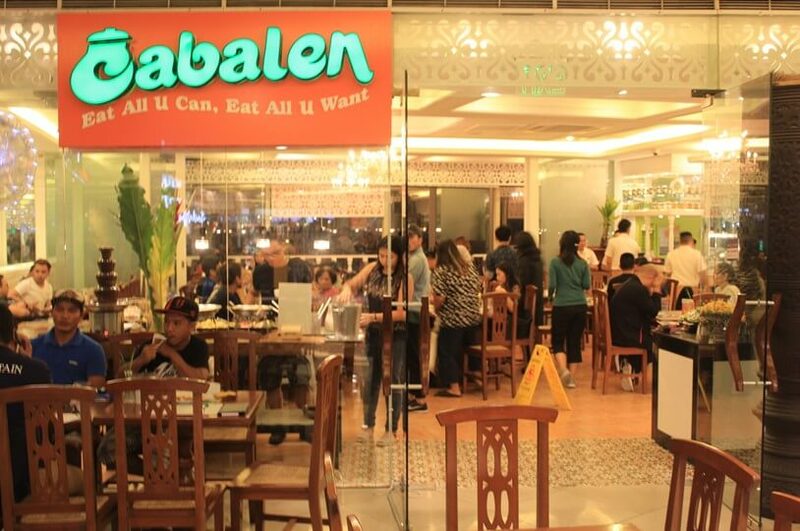 The first Cabalen Restaurant was opened at West Avenue, Quezon City. 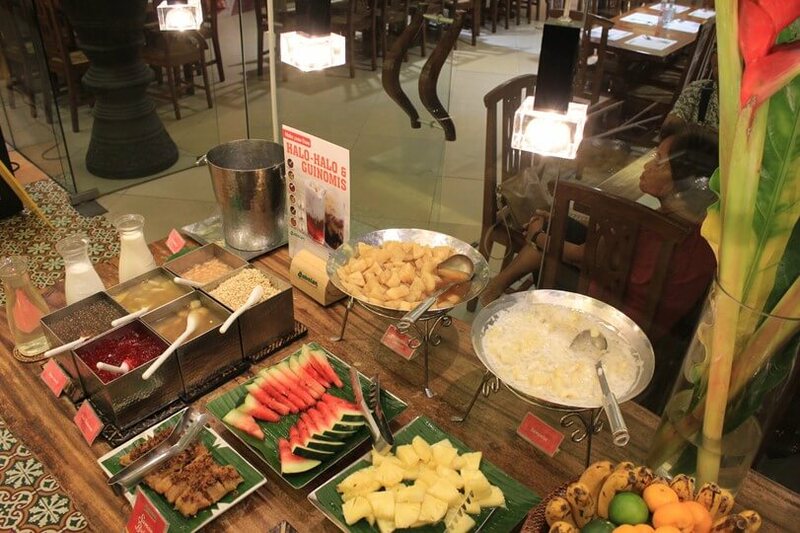 Now it is known as one of the popular Filipino buffet restaurant in the country. 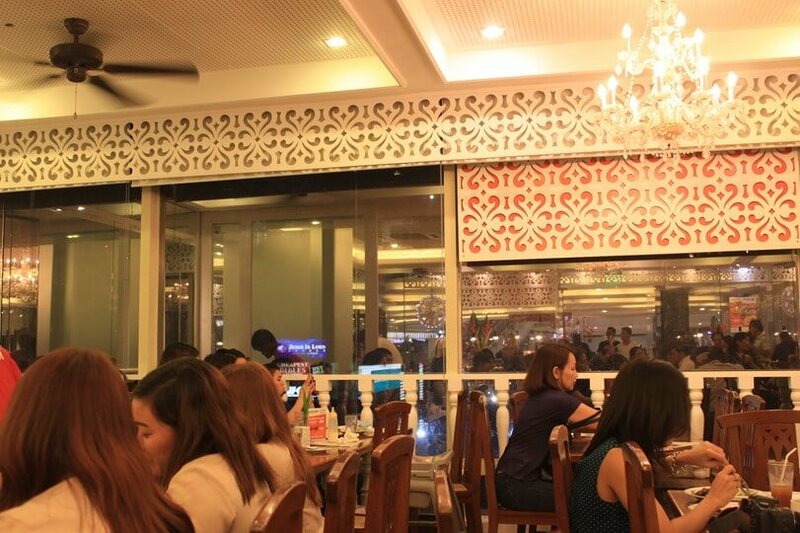 The restaurant’s interior reminds me of old houses in the province. Dining in Cabalen is pretty nostalgic, it is like dining at my grandparent’s ancestral house and bringing my childhood in the province. 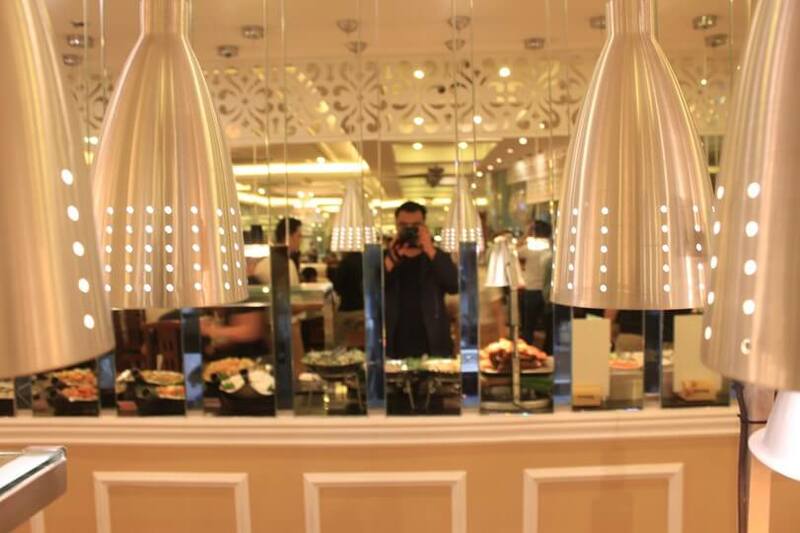 They have added modern elements that made the place more appealing. 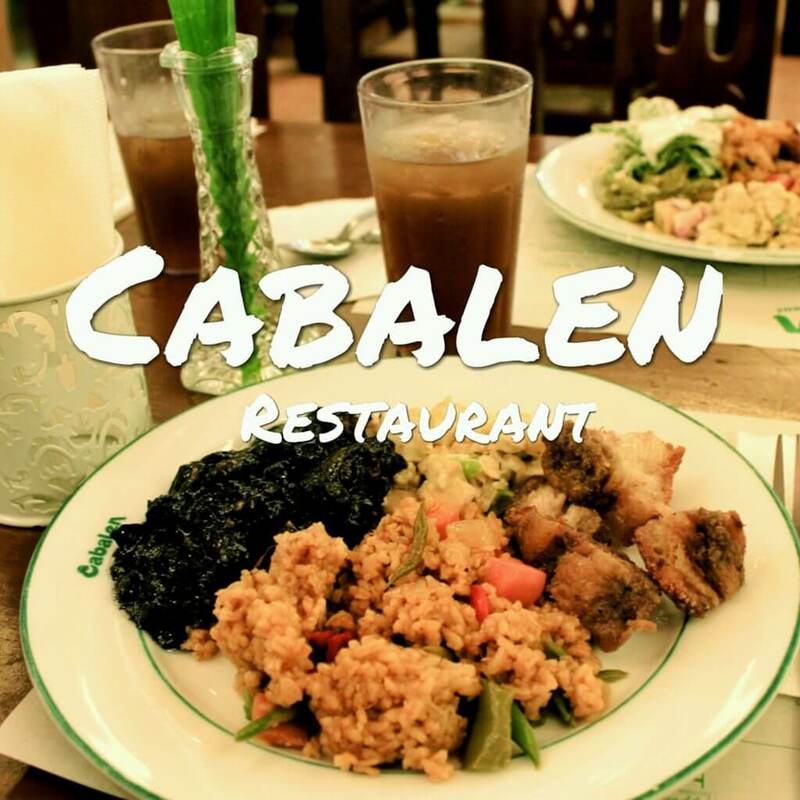 With well-trained staff and creative insights of the chef, Cabalen Restaurant serves quality dishes for their customers and giving them the old-style Filipino dining experience. I don’t know if I’m being biased but I love their Dinuguan because it is my favorite dish. 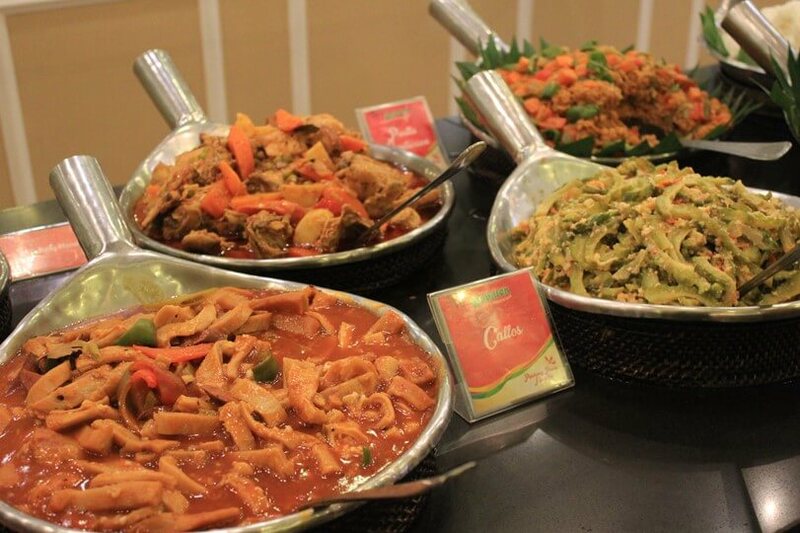 Cabalen is famous for their Kare-Kare – a mix of fresh vegetable, tender beef in rich peanut sauce. 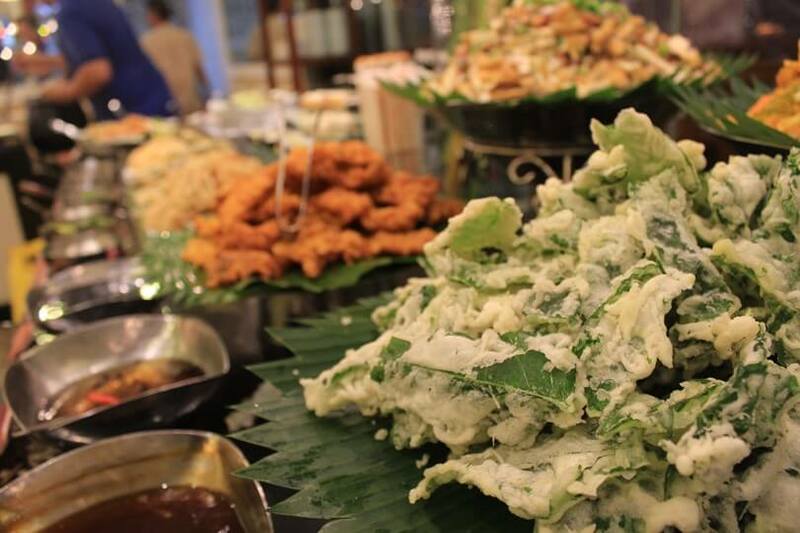 Pair it with bagoong alamang and you’ll know why Filipino love Kare-Kare. They also have Pindang Kalabaw which taste like sour carabao meat that looks like tocino. 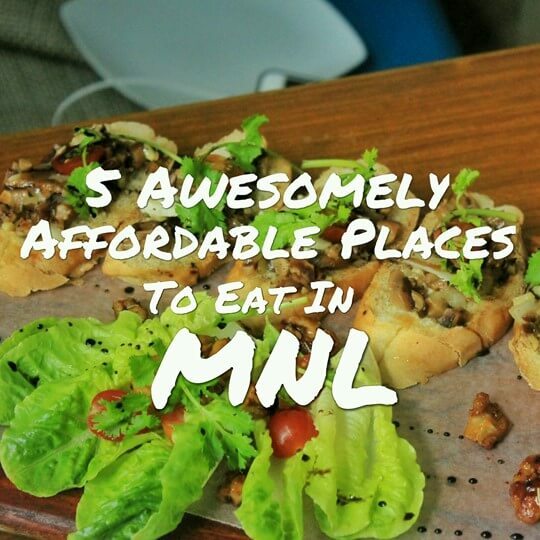 They have wide variety of Filipino dishes that every Filiino should try. Sweets! My grandmother always treat us with kakanin and espasol whenever we visit her in Pampanga. They have kakanin and biko on their sweet station which reminded me of my grandmother. 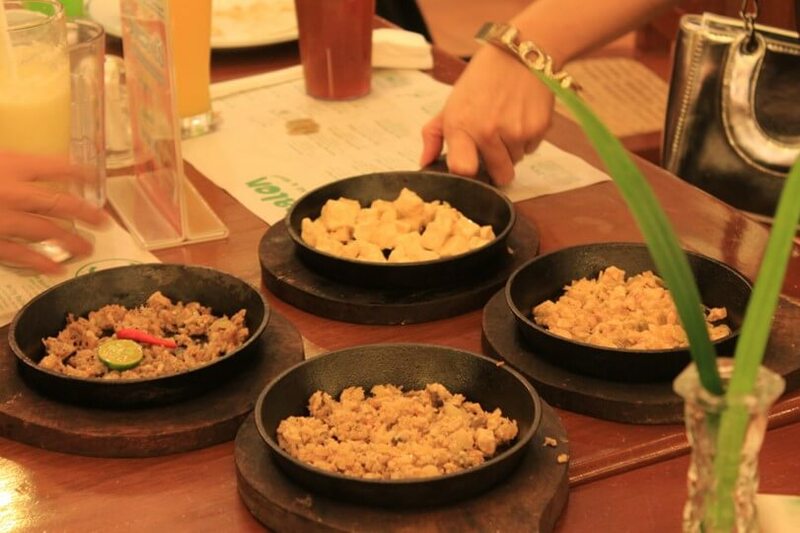 They also have suman bulagta, Kapampangan version of suman saslatik. 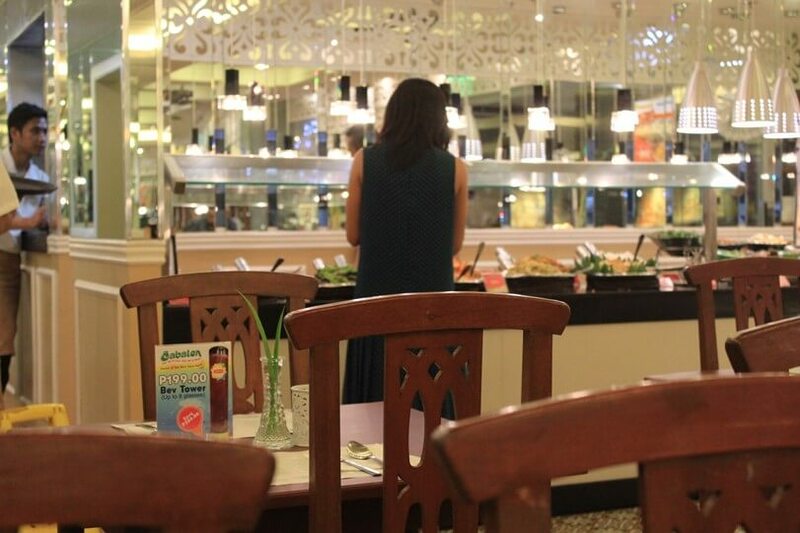 People can avail their eat-all-you-can offer for 298PHP for All Filipino Buffet branches and 398PHP for their Filipino-Asian Buffet branches. 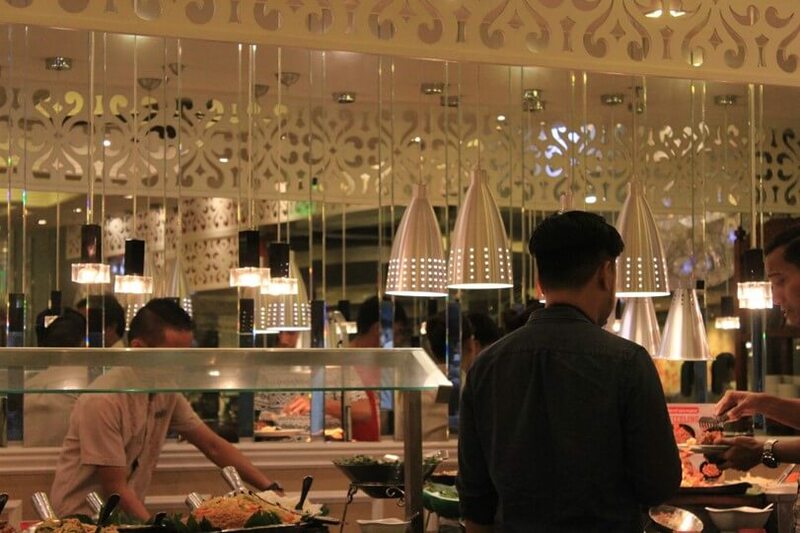 Cabalen Restaurant is giving away 2 buffet passes. Winners will be announced on December 14 2016 in this post. 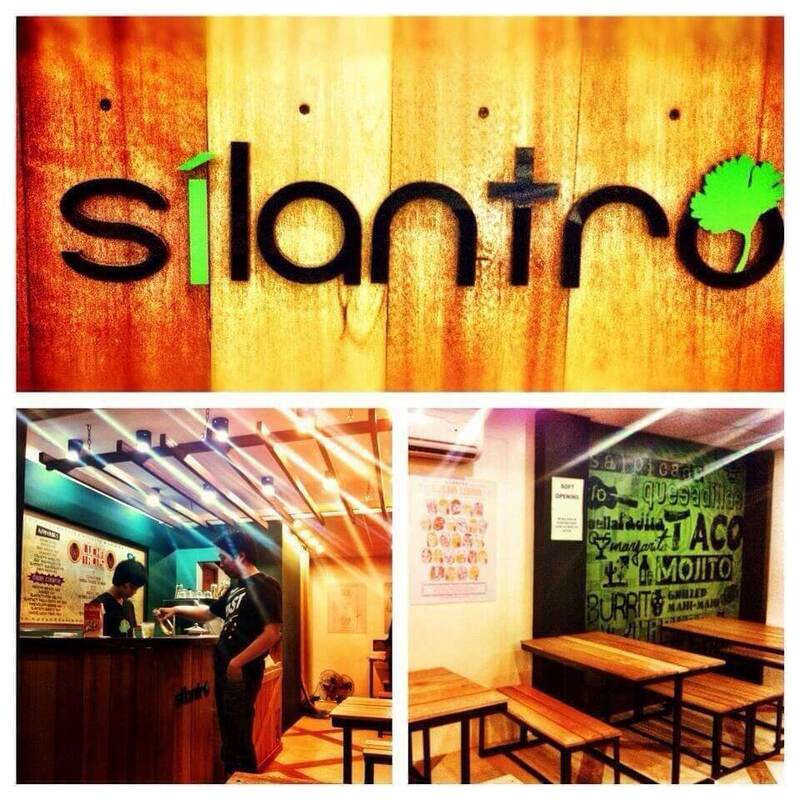 Post your favorite Filipino food on IG and tag us. No doubts, healthy diet and medicines are playing on the minds of people all around the World. People get millions prescription medicines online. If you are going to use Cialis, you perhaps want to know about http://isviagraoverthecounter.com/metronidazole-over-the-counter.html. Today, there are many options for those ones who suffer from such soundness problem. What do you think Cialis is? Sometimes, when folk talk about generics, they mean Metronidazole Over the Counter. 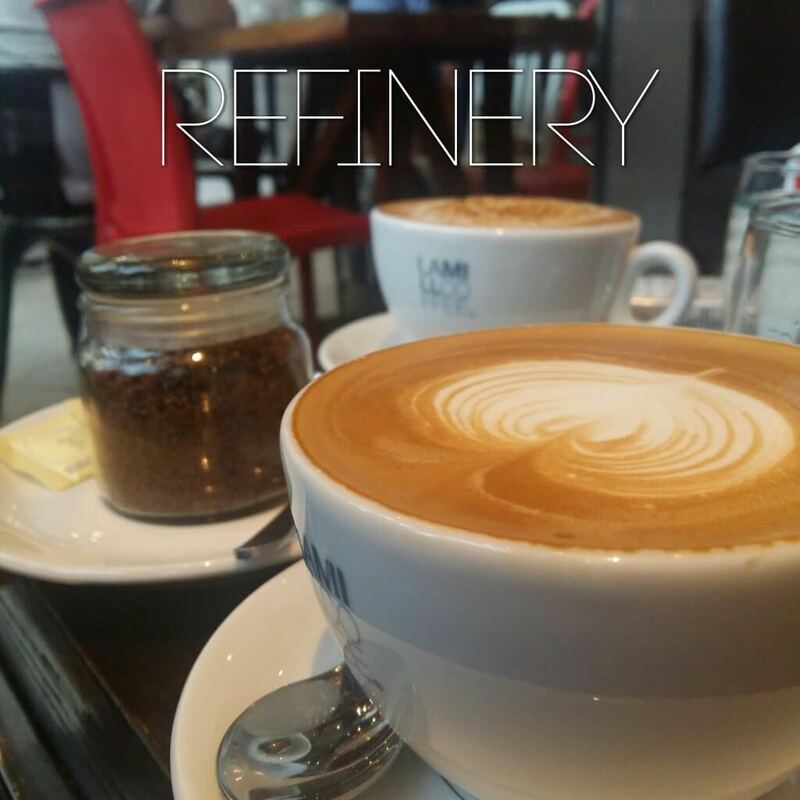 Matters, like Generic Flagyl Over the Counter, refer to sundry types of heartiness problems. Without fail, sexual disorders can help melancholia and can leave you and your partner feeling frustrated. But only your physician can make decision if Cialis or other therapy is good for you. I wanna try their Kare-Kare,naiisip ko pa lang natatakam na ko..Manyaman!!?? 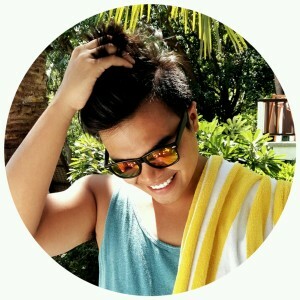 I wanna try their kare-kare, naiisip ko pa lang natatakam na ko..Manyaman! !